NuTonomy is a software startup company that was founded in 2013 at the Massachusetts Institute of Technology in Cambridge, Massachusetts currently honing and testing autonomous vehicle software with the goal of using it for ride-hailing services in large urban centers. NuTonomy is a software startup company that was founded in 2013 at the Massachusetts Institute of Technology in Cambridge, Massachusetts. The founders are Karl Iagnemma, who is the Chief Executive Officer, and Emilio Frazzoli, who is the Chief Technology Officer. In 2017, the company was spun off from MIT and purchased by Delphi. 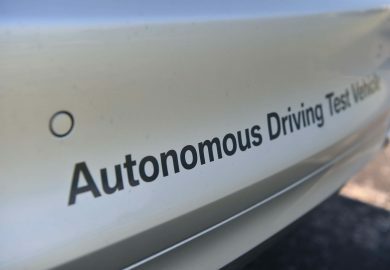 The company is currently honing and testing autonomous vehicle software with the goal of using it for ride-hailing services in large urban centers. Co-founder Emilio Frazzoli is a professor of aeronautical and astronomical engineering at the Massachusetts Institute of Technology. His research found that electric self-driving cars could cut emissions by 94 percent by 2030 in large urban centers such as Singapore, London, and Boston. Iagnemma and Frazzoli also found that scaling up the technology and availability of autonomous cars in large urban centers could enhance the usage of mass transit since so many people hail a taxi in order to get to the subway or elevated train stations. Their research at the university focused on writing algorithms for drones and military fleets, which they were able to build upon in order to develop software for commercial fleets of autonomous cars. In a crowded place such as Singapore, which often has long daytime waits for taxis and insufficient nighttime taxi service, the NuTonomy executives estimate that 300,000 self-driving cars functioning as taxis could take the place of the estimated 780,000 privately owned taxis that are currently in use. The auto parts manufacturer Delphi announced its purchase of NuTonomy in October of 2017. 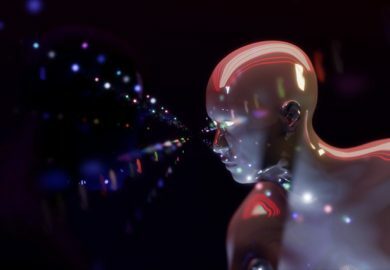 In addition to gaining a solid foothold in engineering and intellectual property through the purchase, Delphi more than doubled its team of engineers and software developers for self-driving car technology to over 200. The partnership was described by Iagnemma as strongly beneficial to both parties because of their mutual desire for increased efficiency, safety, and accessibility of transportation to people who live in large cities. Delphi paid an initial $400 million for the company, with additional bonuses to be paid out for efficiency and development goals. NuTonomy also has partnerships with other companies in the industry. 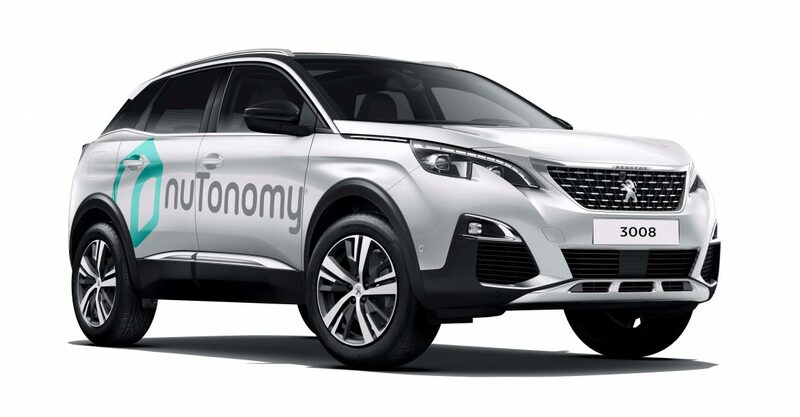 Its current partners include Lyft and Groupe PSA. The Lyft partnership will work around the development of apps and ride-sharing services with self-driving cars. NuTonomy’s nuCore software is a modular system for use in self-driving cars. It has components for mapping, motion planning, perception, localization, weather, road conditions, and decision making. 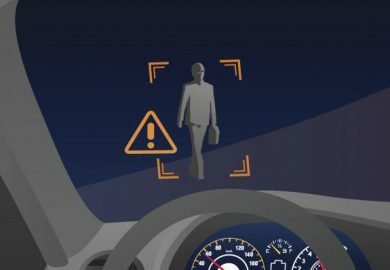 The company’s goal is to improve upon the existing navigational systems in order to help autonomous cars successfully navigate crowded and dense urban environments. The software is also designed to be used in a wide variety of vehicle models. 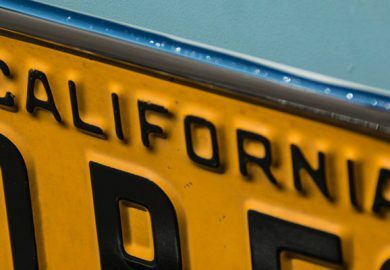 This allows NuTonomy to license the software or partner with any number of auto manufacturers or ride-sharing services. As of 2018, the company has tested its software in five different makes of vehicles. Given the co-founders’ research, it was natural for them to turn to Singapore as the first place to put their technology to the test. In 2016, NuTonomy began a pilot program in Singapore for people who want to hail a self-driving taxi with their smartphones. Partnering with the local ride-sharing service Grab, NuTonomy created the technology that controls the autonomous cars. The pilot involved putting six of the cars, which included Renault Zoes and Mitsubishi i-MiEVs, in a 1.5-square-mile area of the city that was approved by the local government. The trial period ran for two months so that NuTonomy could gather information on the efficiency and effectiveness of the software as well as feedback from the people who got the rides. The government of Singapore and NuTonomy’s co-founders declared the pilot to be successful, allowing it to expand to serve an area of 4 square miles and involve more of the autonomous cars. In late 2016, NuTonomy also announced plans to test all-electric Renaults on the crowded streets of Boston. Since NuTonomy’s headquarters are in Boston, this will add a level of convenience to their operations. In addition, Boston’s variable weather with cold and snowy winters and heavy traffic levels will provide a thorough test of NuTonomy’s technology. The crowded streets with plenty of pedestrians will also be an efficient means of testing the radar, sensors, motion detection, and other technological aspects of its systems. 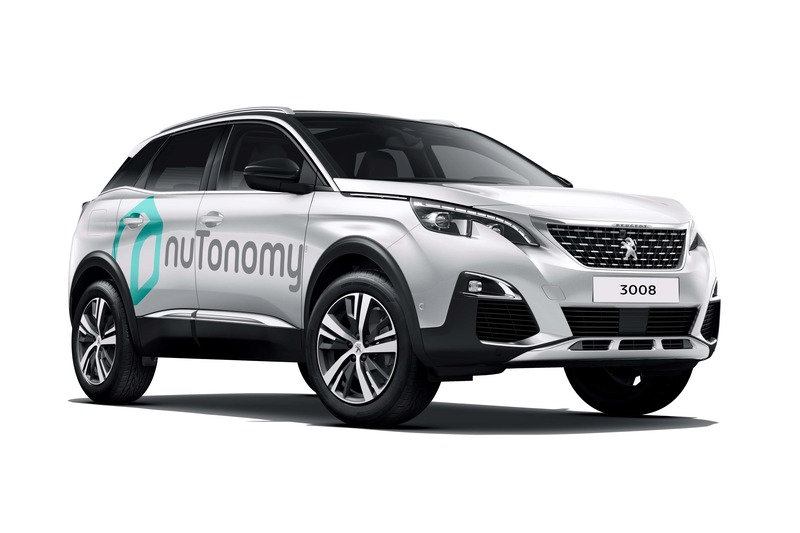 Furthermore, NuTonomy plans to be involved in establishing rules and regulations around autonomous cars in the United States.